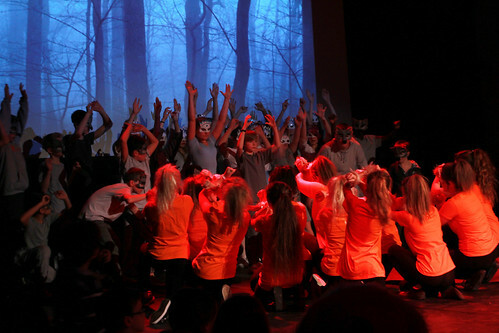 On Friday 4th December The Dance Movement‘s community performed a dance interpretation of The Lion the Witch and the Wardrobe as part of our annual dance event Winter Move. The 45 minute show was performed before a sell-out audience and was met with rave reviews. 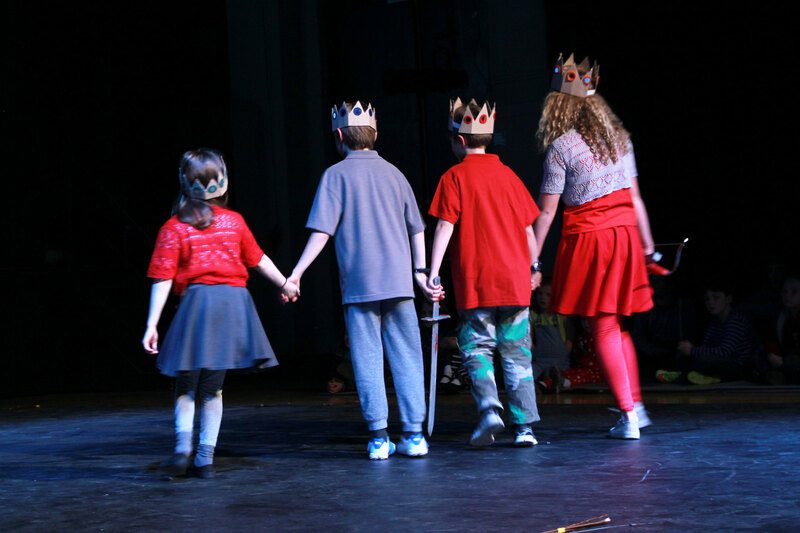 Winter Move involved over 100 children from 13 local schools and community dance groups. 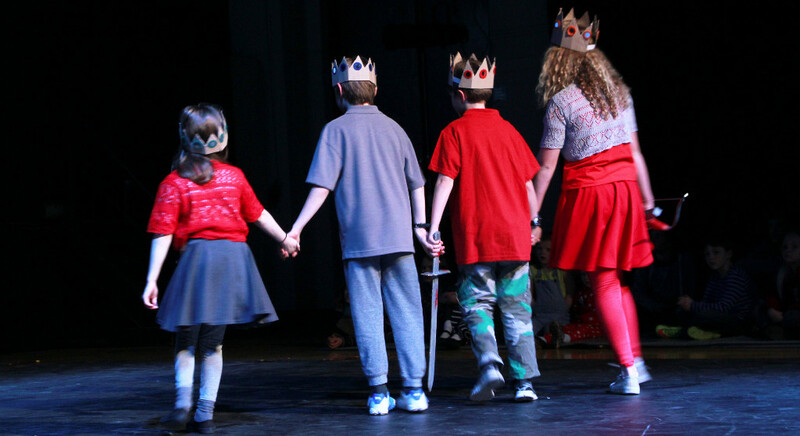 Since September, the young people worked with our dancers to devise a number of dances to tell the story of Narnia for the one-night show. 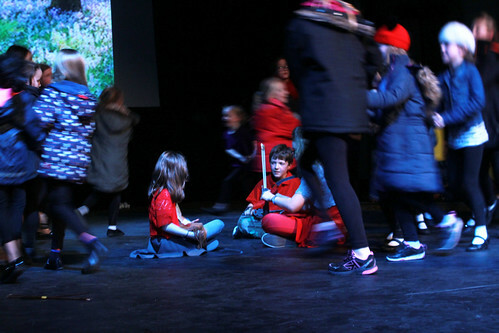 Speaking after the performance, Rachel Palmer, Programme Director at The Dance Movement said: “Winter Move 2015 saw 110 young dancers coming together to perform in our interpretation of The Lion the Witch and the Wardrobe. The children’s performances surpassed my expectations and each group was just wonderful so it is hard for me to pull out my favourite parts. 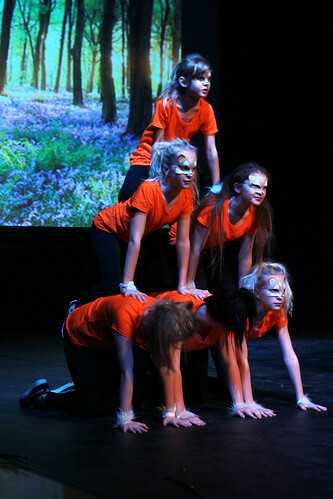 However, some particular highlights include the street dancing mayday dancers and beavers performed by our Farnham Maltings, Cranleigh Arts Centre and Rowledge hip hop dance groups, the electrifying wolf performance by the boys from Weydon School and Christ’s College and Farnham Heath End’s majestic portrayal of Aslan. The young dancers from Potters Gate, Badshot Lea and Bentley Primary Schools also excelled! 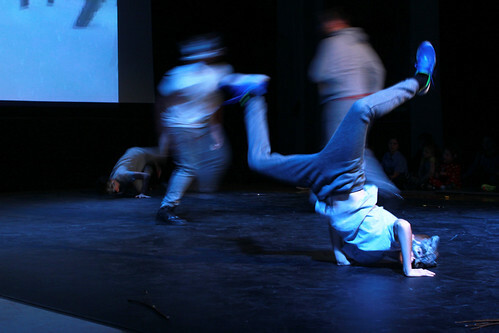 As a choreographer you have a vision of what you hope to see in a performance. As is the nature of working with young dancers, sometimes you don’t always get what you expect! In this case my hopes and ideas were 100 per cent fulfilled by this amazing company of dancers. I feel truly humbled by every dancer’s enthusiasm and commitment for making this project a success.